An authentic American classic, this powerful and vital play captures the sardonic humor and the grief, both private and universal, of Wolfe's novel about a youth coming of age. Concentrating on the last third of Wolfe's story, the play vividly portrays Eugene Gant, his mother, who is obsessed by her material holdings and who maintains barriers against the love of her family, his father, a stonecutter imprisoned by his failures, and the brother who never breaks away. 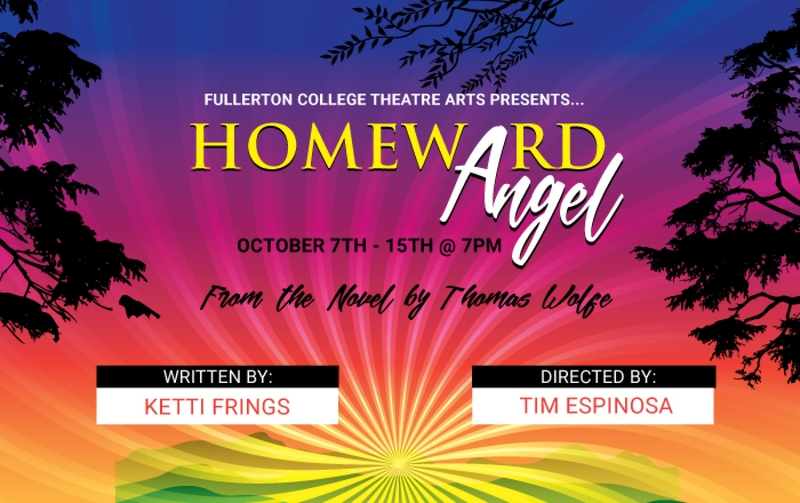 Sorry this performance of Look Homeward, Angel is sold out. A wait list will be made available starting one-hour prior to the start of this performance. You must show up in person to place your name on the list during this time. Sorry this performance of Look Homeward, Angel is not on sale yet. Most performances go on sale no less than four weeks before the production begins. 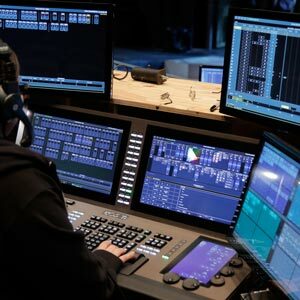 Each year the Theatre Arts Department presents a work of classical or contemporary significance with a desire to support the theatre educational experiences of students in college and local high schools. 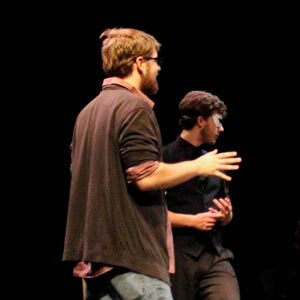 Special matinee performances are offered to area high schools. Do you have any questions, comments or concerns about Look Homeward, Angel ?. Please fill out the form below and someone will return your inquiry shorty. Please notify me when the images and/or program from the production of Look Homeward, Angel becomes available.